Height 5 feet 5½ inches. Weight 131 lbs. Chest measurement 36-38½ inches. Complexion fair. Eyes blue. Hair light brown. Sight - both eyes 6/6. Hearing & colour vision both normal. Limbs well formed. Full & perfect movement of all joints. Chest not well formed. Heart & lungs normal. Teeth good. No illnesses. Free from hernia, varicocele, varicose veins, haemorrhoids, inveterate or contagious skin disease. Vaccinated. Good bodily & mental health. No slight defects. No fits. Allan MAZE was born on 7 December 1895, the youngest son of Michael and Sarah (née BROWN) MAZE, of Pleasant Point, South Canterbury. 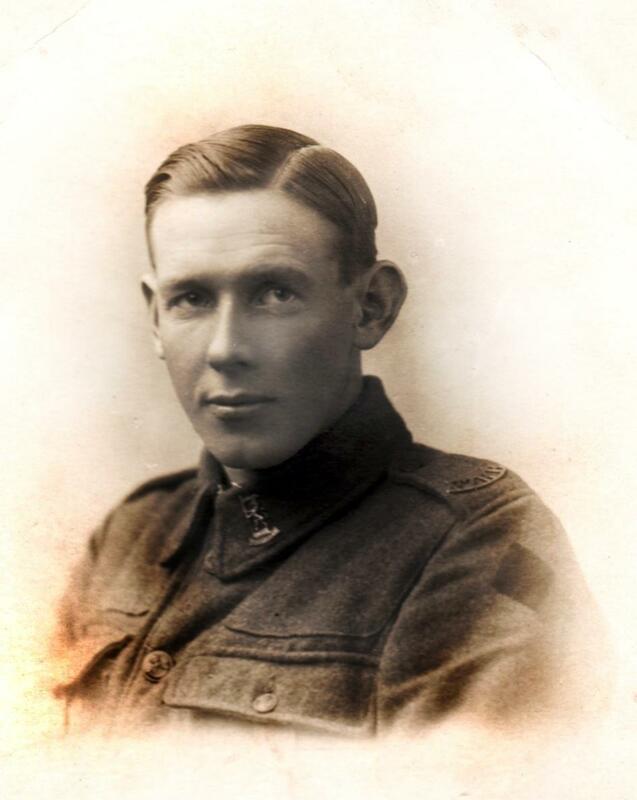 Allan left Timaru by the express for Trentham on 3 May 1916, after being entertained in the Stafford Tea Rooms by the Timaru Ladies Patriotic committee, then falling in and being addressed at the Drill Shed. In 1919 Allan married Beatrice CORNISH, from Romford in Essex, a nurse he met on a troopship and the couple went on to have a family together. Alan gave his only son the name Norman, named after his brother, Norman MAZE, who was killed in action in the last stages of the conflict on 29 September 1918 in France. Allan's oldest brother John MAZE enlisted but did not go abroad. His cousins, Francis Livingstone and John MAZE, both also served in World War I. Three of Allan's nephews served and died during World War II.